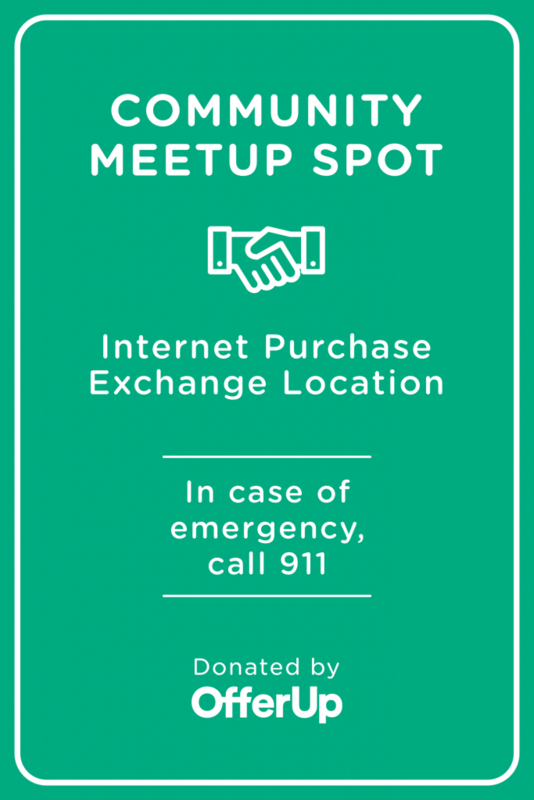 We are pleased to announce that we now offer residents and visitors a safe place to meet for internet purchase exchanges. Located within the visitor parking lot at the new municipal complex are two parking spaces reserved for internet transactions, marked by the sign pictured below. 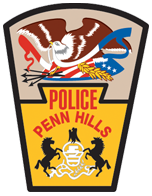 Monitored by video surveillance, the parking spaces are close to the municipal building, which houses the police department and is always accessible to visitors in need of police assistance. Sadly, law enforcement agencies throughout the country have been taking reports for robberies that have occurred during meetups for internet transactions. Though most people have good intentions when posting offers on sites like Craigslist, OfferUp, letgo, and Facebook’s Marketplace, some are not legitimate and are merely attempting to lure unsuspecting buyers/sellers carrying cash or valuables, with the intent of robbing them.